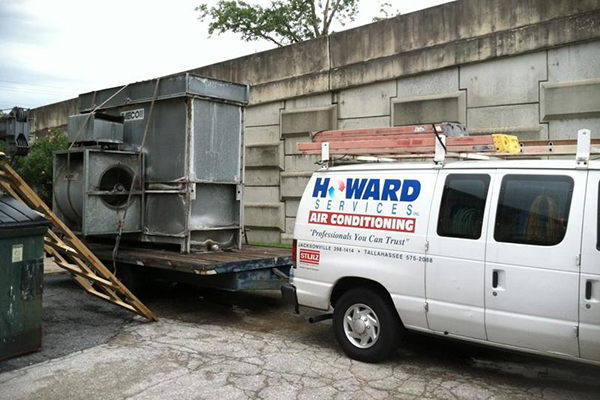 When something goes wrong with your HVAC, it’s not just your staff that suffers; there’s no way that customers are going to want to spend time on premises which are way too hot or cold. As an established HVAC installer, repairer and maintainer, we understand how vital it is to give you a prompt, accurate HVAC diagnostics and get your system up and running as soon as we can. If your system begins to fail late in the evening or over the weekend, we know you won’t want to wait days for an engineer. That’s why we offer a rapid, cost-effective service 24/7/365. Just give us a call and we will come out swiftly to assist with getting you back online. We carry a wide range of parts and components with us, often enabling us to complete the AC repair you need right then and there. We know our customers are competent business people that want fast, accurate facts and cost-effective solutions. When we come out to evaluate your system and run our HVAC diagnostics, you can count on us to give you an accurate assessment of the problem along with the options that are open to you. We use layman’s terms so you’ll always know exactly where you stand when it comes to making the right decisions on your HVAC system. Whether you need a repair, a replacement system, or simply some thorough maintenance to keep things running smoothly, our competitively priced service is always a great option. To find out more about what we can offer or to schedule an appointment, call us at (904) 274-3879.